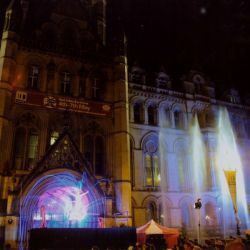 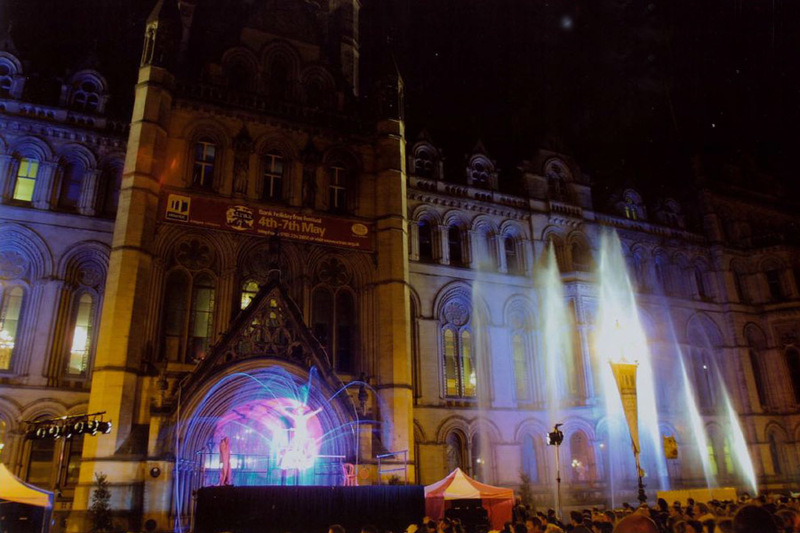 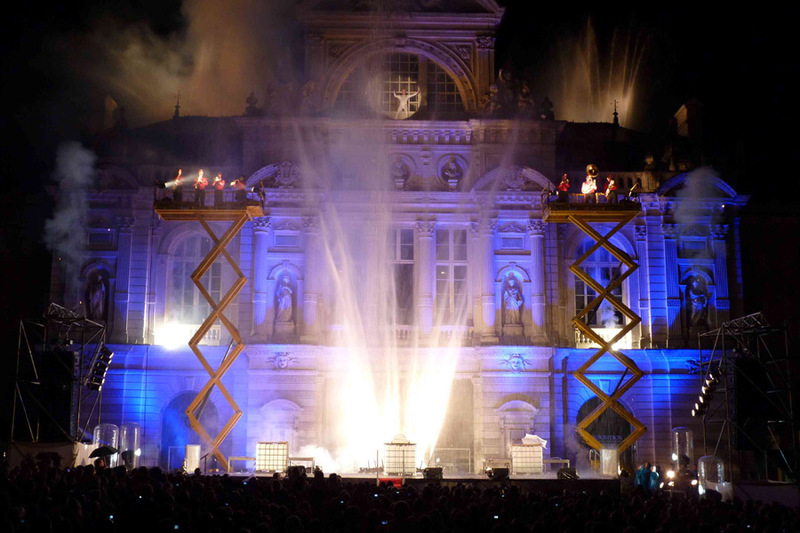 Our large scale, site-specific project – Hydromania!, has been presented at The National Theatre, Trafalgar Square, On town halls in Manchester, Bradford and Dewsbury. 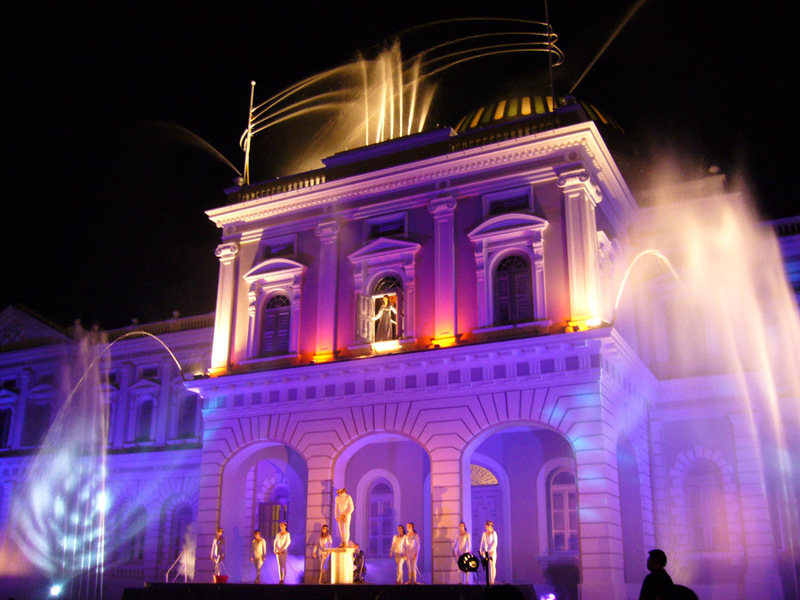 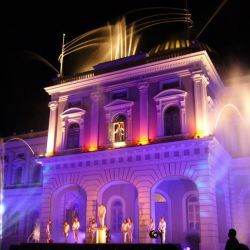 We made a version for The Croatian Nation Theatre and it formed the centerpiece for the opening of The Singapore Museum. 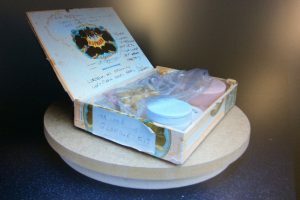 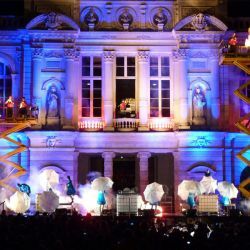 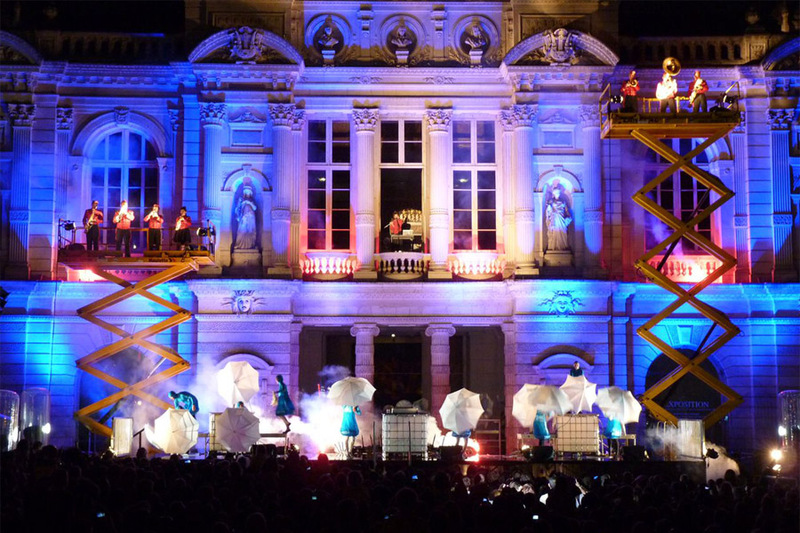 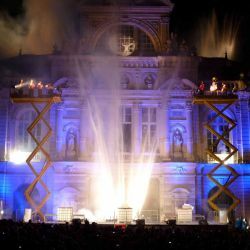 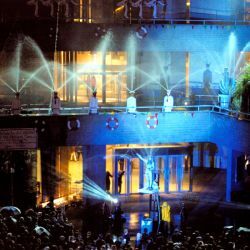 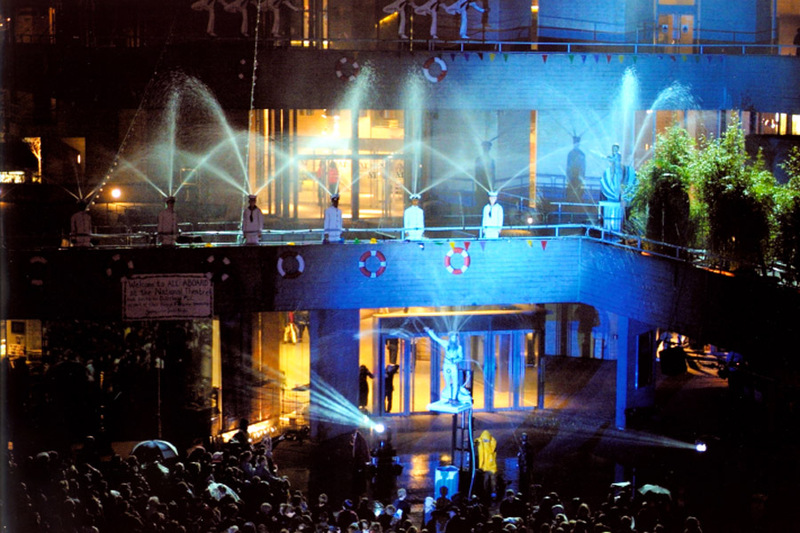 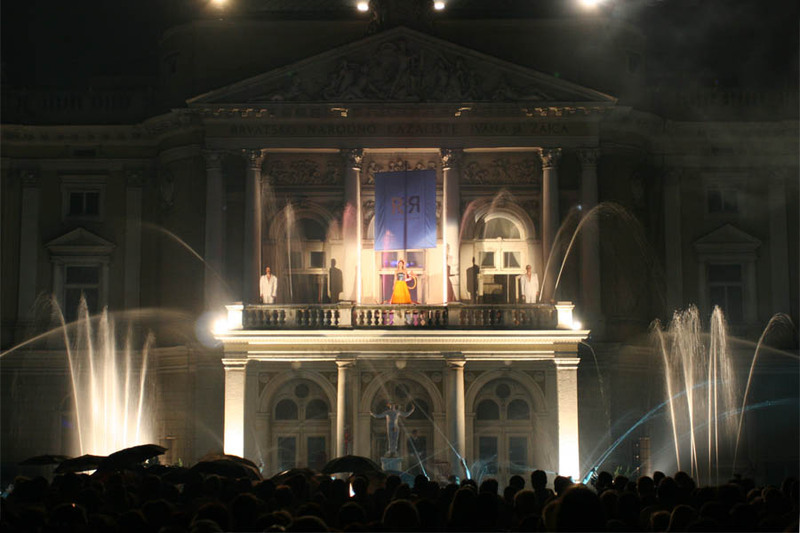 In 2012 we made Ca Sarrose, with Les Grooms, the largest and most ambitious version to date, for the festival Accroche-cœurs in Angers where 30 volunteer performers were embedded into the audience creating a joyful and chaotic conclusion to the performance, as they ‘spontaneously’ became fountains. 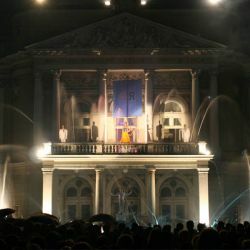 Hydromania is not a touring show but a site responsive piece; we like to collaborate with a producer or festival director and include other artists to make each version unique in some way. 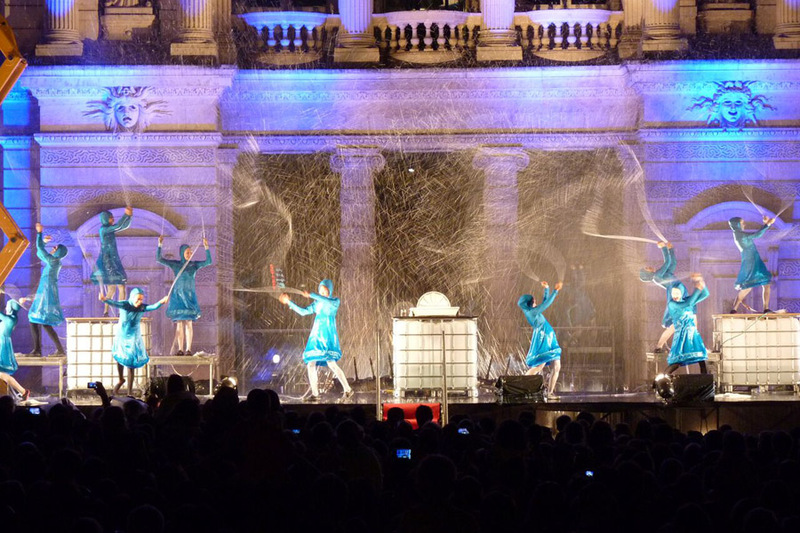 We are always open to expressions of interest and proposals from festivals.